There are a few things that could cause your Audi's gas door to get stuck closed. Read on to learn how to diagnose and fix this issue. This article applies to the Audi A3, A4 B7/B8, A6 C5/C6, Q5, and Q7. Imagine needing gas in your Audi, but your fuel door won't open. You may have the money, you may be at the gas station, but without opening this door, your car won't be getting any fuel. There are a few things that could cause your gas door to get stuck. This guide will assist you in diagnosing the issue and getting to the bottom of it. Read on to learn why your gas door won't open. The doors could be locked, which means the fuel door is locked. As a habit, some people tend to lock their cars before going to the pump or into the gas station to pay. If your doors are locked, your gas door will get locked. This is a safety feature which prevents thieves from altering your gas tank and stealing your fuel. 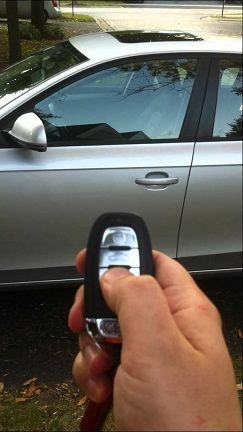 Simply unlock your doors, then open your gas door to fill your car up. Figure 1. 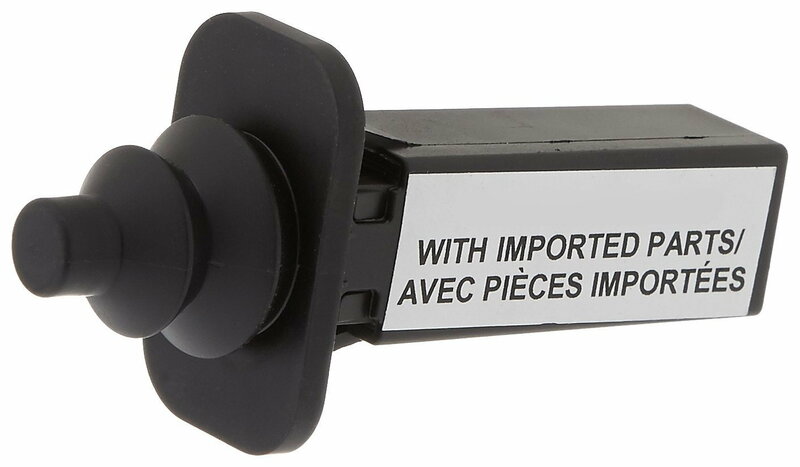 Use your fob to unlock your car doors and the fuel door, too. If this isn't the issue, proceed to Step 2. Remove the liner on the rear wheel that's on the same side of the gas door, then locate the gas door locking mechanism. Once you remove the liner out of the way, you will see a small rubber piece that looks like a pencil eraser. Press on it and the gas door will open. Go around and grease the rubber piece. Over time, the rubber piece collects dirt and grime until it gets to the point where it gets stuck. Some grease should solve your issue. Figure 2. Rubber piece on door locking mechanism. If the rubber piece is greased up and the door still won't open, proceed to Step 3. The electrical connection for the fuel door button on some Audi's isn't secured well. 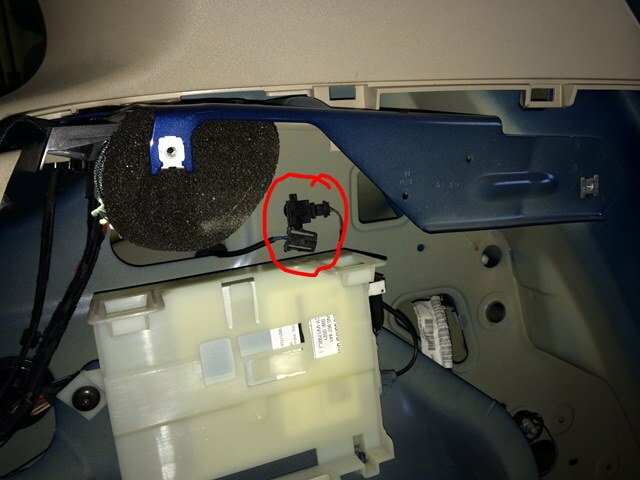 On the side of the gas door, remove the panel from the trunk to locate the electrical harness. Make sure the electrical harness is connected. Several Audiworld.com forum enthusiasts claimed they found it disconnected, which resulted in a stuck fuel door. Figure 3. Make sure this electrical harness is connected. Audi: Why Won't My Interior Lights Turn On/Off?